A national bestseller when it first appeared in 1963, The Fire Next Time galvanized the nation and gave passionate voice to the emerging civil rights movement. 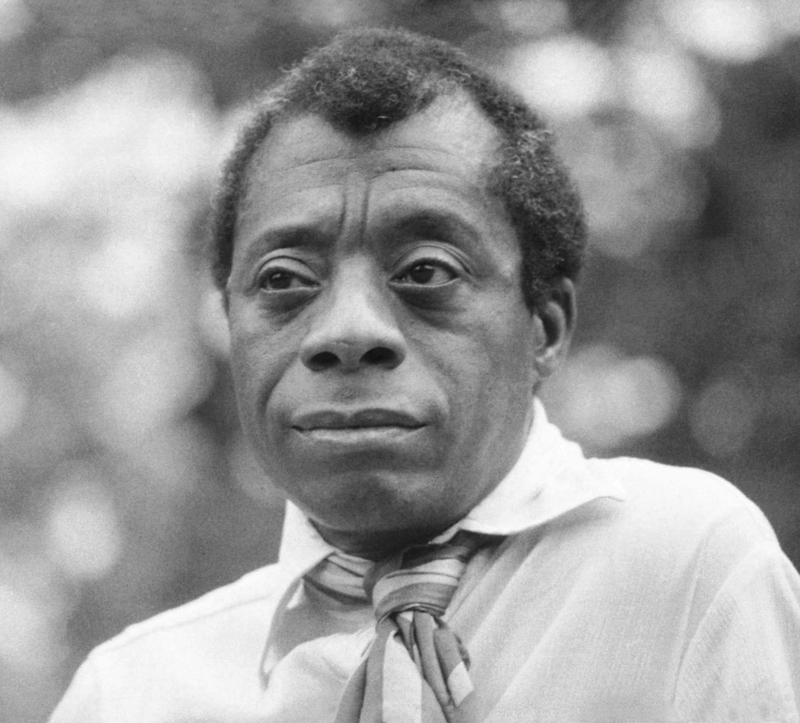 At once a powerful evocation of James Baldwin's early life in Harlem and a disturbing examination of the consequences of racial injustice, the book is an intensely personal and provocative document. It consists of two "letters, " written on the occasion of the centennial of the Emancipation Proclamation, that exhort Americans, both black and white, to attack the terrible legacy of racism. Described by The New York Times Book Review as "sermon, ultimatum, confession, deposition, testament, and chronicle... all presented in searing, brilliant prose, " The Fire Next Time stands as a classic of our literature. This item is Non-Returnable.